Today Ben talks to Jason Talley, Garret Ean, and Graham Colson, about the sniper incident in Keene New Hampshire, during the Pumpkin Festival. 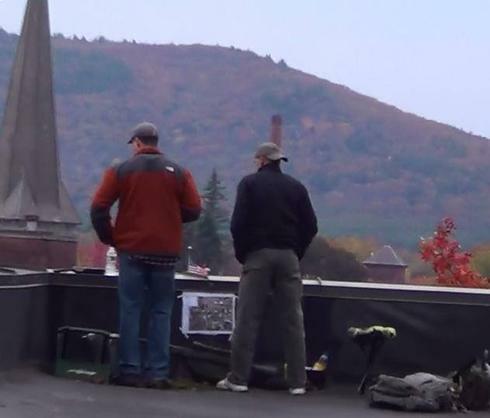 Who Hired the Keene Snipers? This entry was posted in All Podcasts, Free Society and tagged aggressive government, anarchism, anarchist, anarchy, free society, freedom, Keene, New Hampshire, police state, Pumpkin Festival, radical, revolution, snipers, society, society without government, State collapse, State fails, violence. Bookmark the permalink.